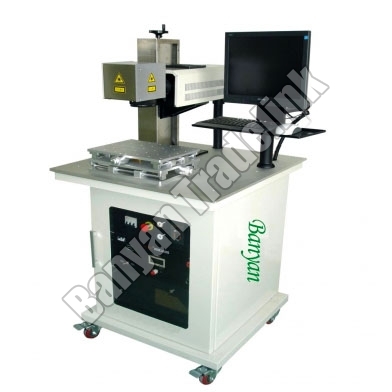 Fiber Laser Marking Machine is used for laser marking of different non-metals and metals such as gold, silver, copper, plastics, organics, thermo-elastomeric rubbers, papers etc. 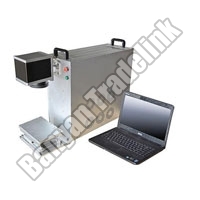 We are reckoned among the reputed Importers, Exporters and Suppliers of Fiber Laser Marking Machine from Ahmedabad, Gujarat. 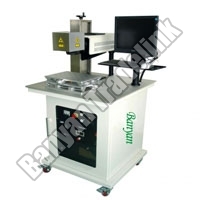 The Fiber Laser Marking Machine offered by us suitable for automotive, engineering, electronic and many other industries. 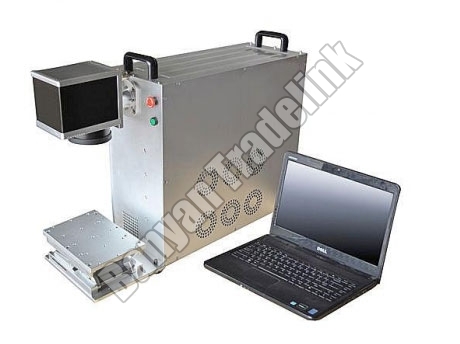 We make available different ranges of Fiber Laser Marking Machine like Fiber Laser Marking Machine (G-10-20W) and Fiber Laser Marking Machine (I-10-20W).